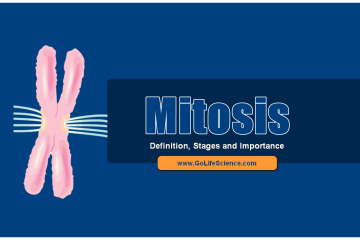 Mitosis is the simplest type of cell division, which is responsible for the growth of. What are the Secondary Structure of Proteins? What are Vacuoles? Why these are called Storage Bubbles?